Our next meeting will be in the upstairs event space of the Ulmstead Barn in Arnold. Come join us! Each meeting is designed to last one hour, with time to network afterwards, and each member must commit to donating $100 per meeting. For more detailed information on how it works, click below! 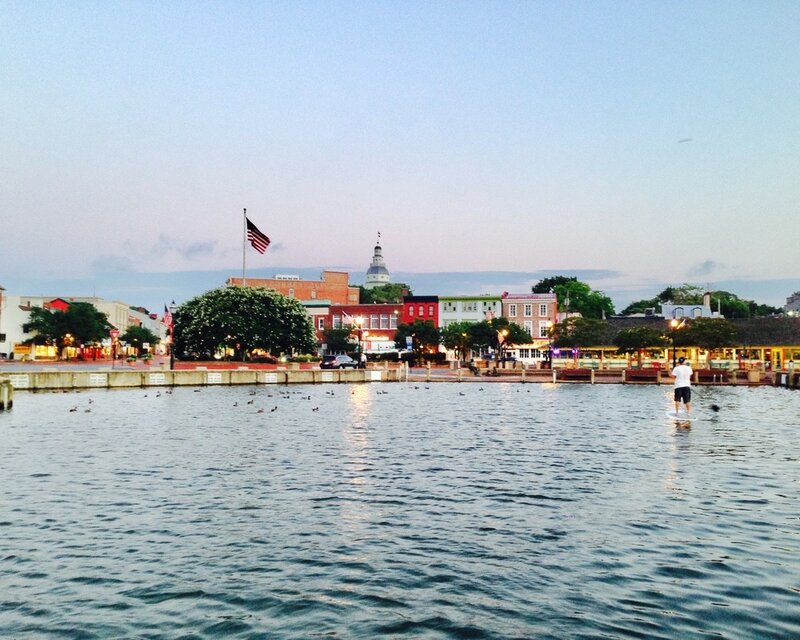 100 Women Who Care Annapolis meetings are open to ALL women. Anyone curious about our organization is encouraged to attend a meeting to see what we're all about and we love when our members bring friends! But, in order to participate in the nominating and voting you must be an official member. Click below to get involved! Want to keep in touch and share in the excitement? Connect with us on social media! Questions? Comments? Just send us an email!